Arguably, one of the finest directors to ever grace the silver screen, the Jurassic Park director used to play the clarinet in high school! At the age of 16, he composed the music on his own clarinet for “Firelight,” his sci-fi project! The ‘Telenovela’ lead is trained in playing clarinet and a drum majorette! 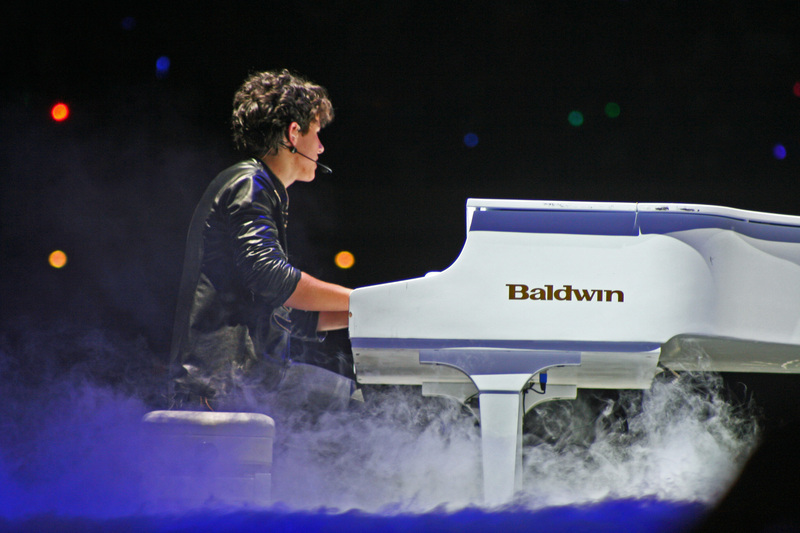 One third of the Jonas Brothers, Nick Jonas plays more than just guitar and the piano, he also plays the glockenspiel! Nelly made her first public performance, when she along with her mother sang a duet at a church on Portugal Day. At a tender age of nine she learned the trombone, ukulele and few years later, mastered the guitar and keyboards! Tina Fey first got her break on “Saturday Night Live” as a writer and actress. She has a history with flute as well, since she used to play it in fifth grade. Also, she was a member of her high school’s choir. 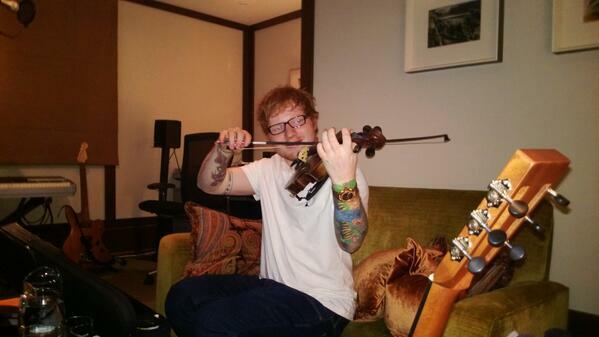 Ed’s romantic voice and his amazing guitar-playing skills have mesmerized the world, but did you know that he also plays a violin? 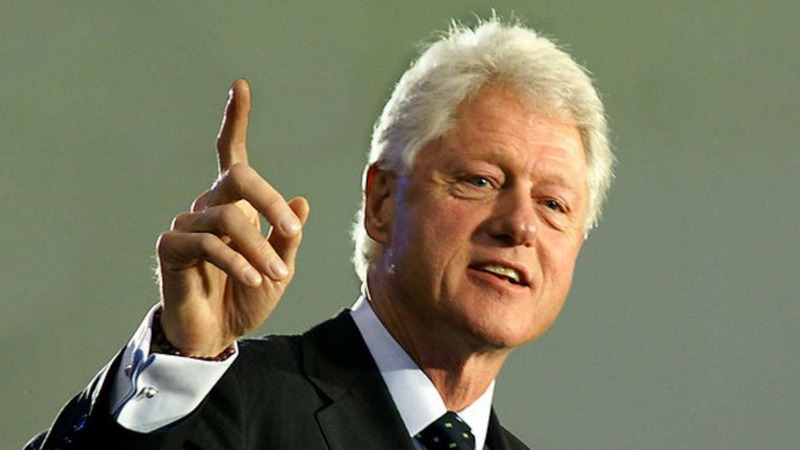 Though he’s not a Hollywood celebrity, the former United States president was in the chorus and played the tenor saxophone during his school days! In a career of more than 50 years, Heywood “Woody” Allen has done everything from filmmaking, writing and acting. However, that’s not the end of his talents; he is a passionate fan of jazz music and began playing the clarinet as a child! Interestingly, he took his stage name from clarinetist Woody Herman. Oscar-nominated actor and an all rounder, Ryan Gosling released a self titled album along with his friend Zach Shields in 2009. Gosling was responsible for vocals, piano, guitar, bass, and cello on all tracks! The “Pretty Woman” used play the clarinet in her school band.